You may have already heard about the benefits of having an energy audit conducted on your home, particularly the potential energy savings it can bring. 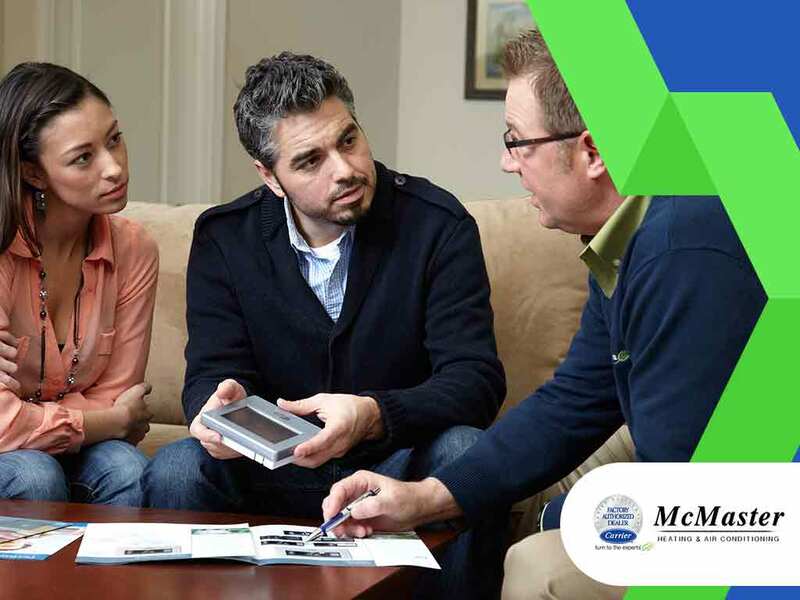 Heating and air conditioning expert McMaster shares an in-depth look at energy audits, and what you should do after getting one done. Why Should You Get an Energy Audit? You can find a great amount of information and advice on how to improve your home’s energy efficiency, but you should know early on that every home has unique energy requirements. Factors such as the size of the property and the number of occupants need to be considered when planning improvements geared towards energy efficiency. A certified energy auditor has the tools and know-how to fully assess your home’s energy efficiency. Every appliance and device that uses energy—refrigerators, computers, the heating and cooling system—will be inspected. An energy audit will pinpoint specific energy efficiency issues, which will then be included in an audit report. At the end of an audit, the energy auditor will discuss the results and help you come up with a plan for improving your home’s energy efficiency. Issues that cause the most energy loss will be prioritized first. Homeowners are not expected to complete all of these improvements at one time, and some of these improvements can be saved for later. The auditor will also factor these in when creating your personalized energy efficiency action plan. Depending on its condition, your HVAC system will likely be included in the report. If you have a furnace, the Annual Fuel Utilization Efficiency rating, otherwise known as the AFUE, will be discussed at some point. A furnace with a high AFUE rating is more efficient at converting fuel to heat. Proper maintenance is essential to maintaining an efficient furnace and helping it maintain a longer life span. A licensed heating and cooling contractor can also help ensure that even small components like the HVAC TXV (thermostatic expansion valve) are in good shape. McMaster knows how to take care of your HVAC system and help keep it at peak performance. Call us today at (949) 441-5611 or fill out our contact form to schedule a free estimate. Ask us about our financing options for HVAC system installations.